As a part of the ongoing Chats with CAABs series, Drs. Megan Maxwell and Susan Kapla will be presenting a guest webinar titled Helping Pet Owners Follow Through With Behavior Intervention. The webinar will be aired live on Monday, March 23, at 5:00 PM EST and audience members can register now or register to listen in at a later date. Information about how to register can be accessed at the following link and a summary of the talk is included below. 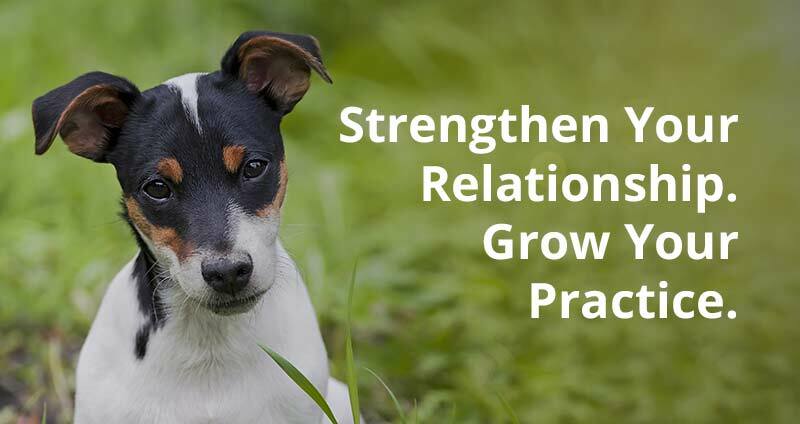 Previous webinars in this series include topics such as behavioral genetics, environmental enrichment, safe relationships between dogs and children, resource guarding, feline social behavior, horse behavior and training, canine communication, and more. “Those of us whose work involves trying to change the behavior of pet dogs and cats understand all too quickly that it is the behavior of the pet owner that must change first. In some cases, the owners’ behavior has directly shaped the problem behavior and currently maintains it. In other cases, the owners’ behavior played no role in contributing to the pet’s problem behavior and yet the owner’s behavior is essential to any behavioral intervention. It is almost always the pet owner that defines the problem as such, contacts the veterinarian, animal behaviorist or dog trainer, and pays for services. And when a pet owner does not follow through on a behavior plan, pet behavior professionals are all too aware that the situation is likely to stagnate or deteriorate rapidly. Luckily for us, humans learn under the same natural laws that nonhuman animals do. We animal behaviorists profess to know a thing or two about how dogs and cats learn, but we have an equally vast knowledge base at our disposal when we consider that we can use similar tactics to influence and reinforce the behavior we want or need to see in a pet owner.